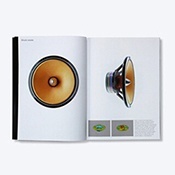 1.Specialized in speakers over 7 years. 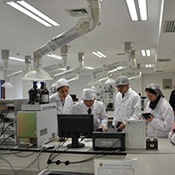 2.100% materials testing. 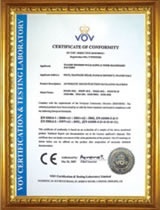 1.All of our products have 1 years warranty. 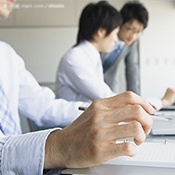 1.Response your questions within 8 working hours. 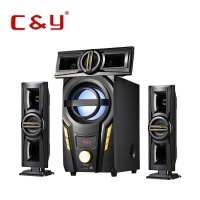 1.Private mould home theater system. 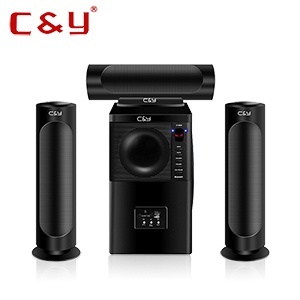 2.Releasing new products once a month. 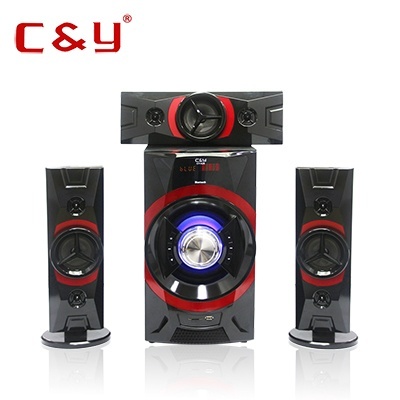 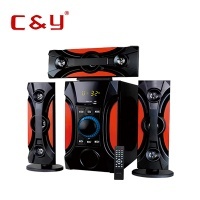 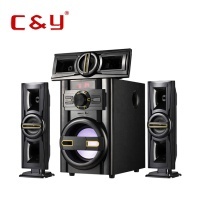 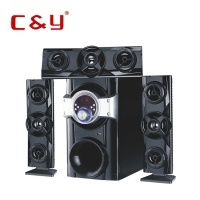 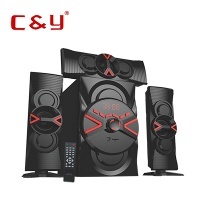 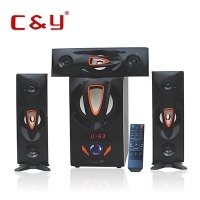 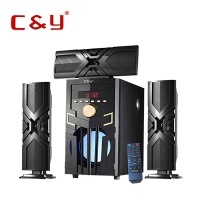 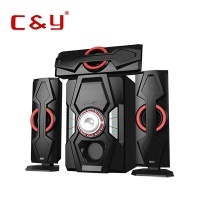 C&Y, a professional home speaker factory, focus on the development and manufacture of 2.1 3.1 5.1 Bluetooth home theater, surround sound speaker system, multimedia woofer speaker, etc.